The official website of the Indian Railways has once again been hacked by Pakistani Hackers group. This time, it is done by two hackers named as " H4$N4!N H4XOR" and "HUNTER KHAN" from the "Pakistan Haxors CREW(PHC)". Last August, Pakistan Cyber Army hacked into Indian Railways and uploaded their defacement page in the same "edrm_site" directory with a short message "Hello Guys. Aooooo Indian Railway Pawned LOL. Go to Hell This hack in reply to Pak Army Website". At the time of writing, the website still shows the defacement message. It is still unknown whether the previous vulnerability hasn't been fixed or hackers discovered new vulnerability. It is worth to note the "H4$N4!N H4XOR" has hacked several Indian websites including Tamilnadu popular TV channels Jaya TV and Sun TV. Pakistani hacker known with online handle "Hasnain Haxor" who is recently being featured in news for his hacking attacks targeting TV Network has once again breached another top Tamilnadu TV channel network. Sun Network is the latest victim of the hack. The following Sun Network websites have been defaced in recent attack: Official Sun Network (sunnetwork.in), Fm websites(redfm.in,suryanfm.in), sun.in and sunpictures.in. We aware of the recent incident where an Indian hacker has been arrested for Jaya TV website hack. I Hack AIADMAK website & jaya Tv So Kick Out That Innocent Kid From The Jail"
The same hacker recently hacked into Puthiya Thalamurai website and left the same defacement message. 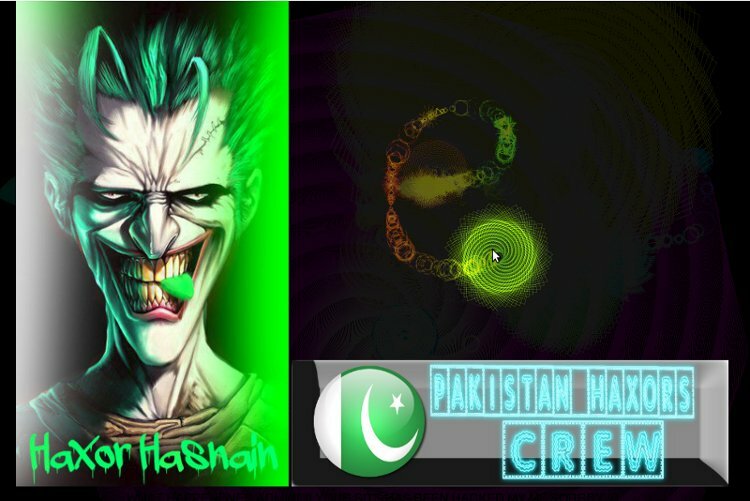 The Pakistani hacker called as H4$N4!N H4XOR from P4K!$T4N H4XOR$ CR3W has breached few Indian Educational and other websites. The hacker defaced the affected sites with their group logo. There is no defacement in the Main page, hacker defaced 'contact us' and 'about us' pages. Some affected Educational websites from Tamil Nadu are Meenakshi Ammal Teacher Training Institute (matti.edu.in/about_us.php), Arulmigu Meenakshi Ammal Public School(amaps.in/contact_us.php), Meenakshi Ammal Matriculation Higher Secondary School(mamhss.edu.in/about-us.php). At the time of publishing, I am still able to see the defacement page. It seems like the admin is not aware of this security breach. 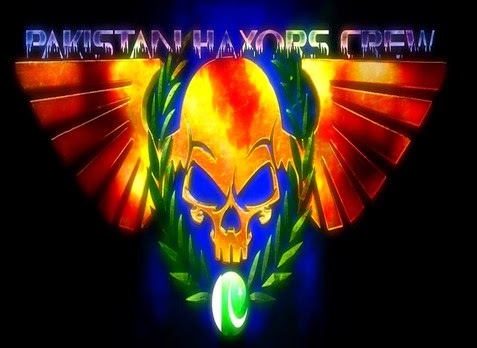 20 Indian websites hacked and defaced by Pakistani hacker named as "H4$N4!N H4XOR" from the Pakistani hacker group called "P4K!$T4N H4XOR$ CR3W".